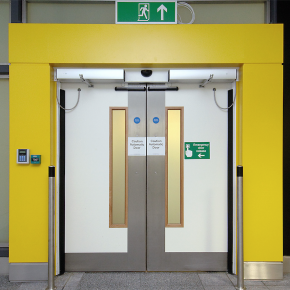 Ahmarra has manufactured, supplied and installed thousands of fire-rated doorsets at major UK airports. 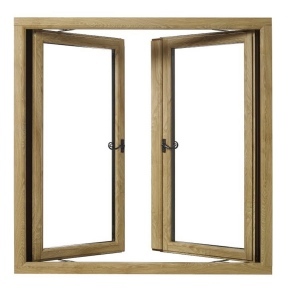 The Mercantile Range has consequently evolved to offer a range of pre-defined doorsets and ironmongery. 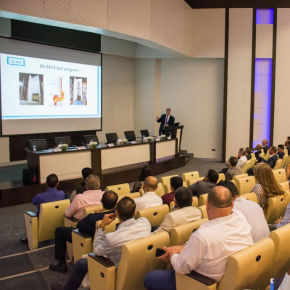 Click here to view the Mercantile brochure or access the technical downloads for the door types available.